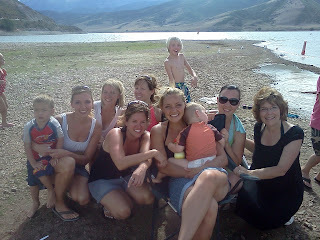 Jen Hopkin had us and the Chambers over for lunch one day. 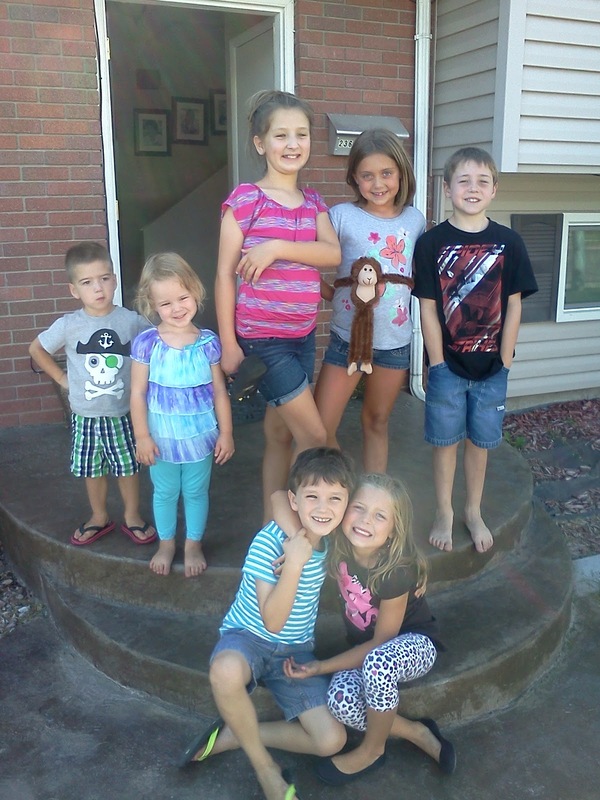 It was so fun to see Janelle and Jen and have all the kids play together for a few hours. 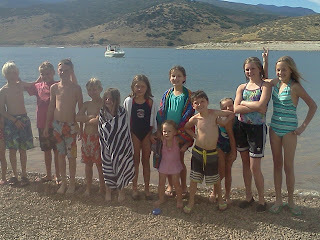 We went to Deer Creek Lake with my cousins, their kids and the Chambers. My dad took all the kids out on the boat for tube rides.